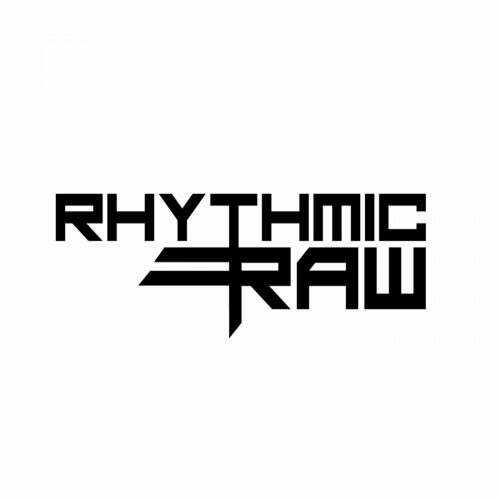 Rhythmic RAW welcomes Squadrum to the label. Squadrum aka Ken Young & Déé Mac, are a techno duo from Belgium. Driven by the darker sound of the underground, they provide a raw sense of identity with a reflection to the experimental side of things. Squadrum delivers 3 heart pounding techno bombs with crispy driving percussive elements combined with pounding, heavy analog basslines and layered drumkicks that are sure to please. We are happy to welcome these talent producers to the label.